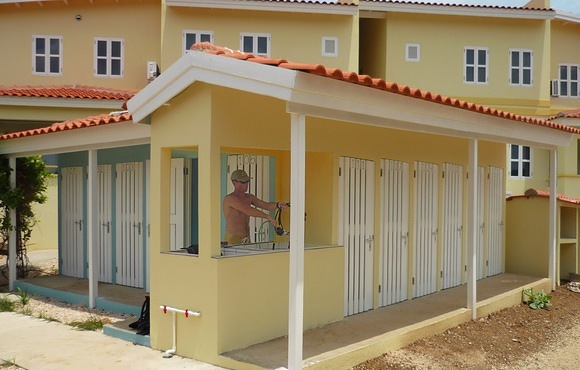 Click here to contact us if you would have any questions or would like to create a more custom package. 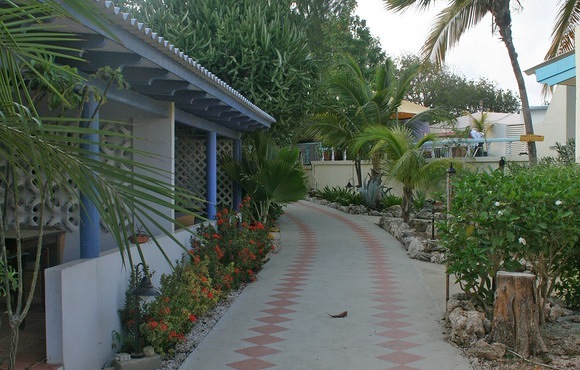 Located north of Kralendijk at the foot of Bonaire’s hills and just steps away from the most pristine scuba dive sites, you’ll find Caribbean Club Bonaire. 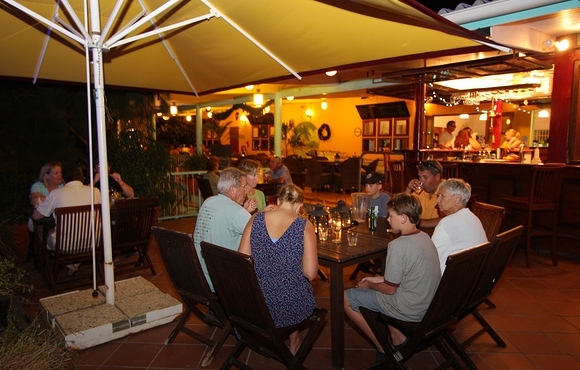 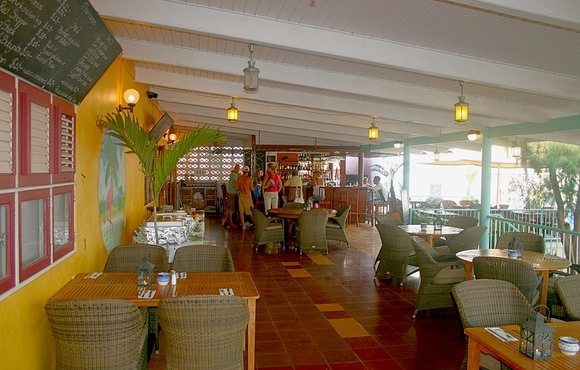 This friendly scuba dive resort combines affordable accommodations with full resort facilities, a restaurant, bar, two swimming pools, an on-site dive shop/activity center, front office and security services. 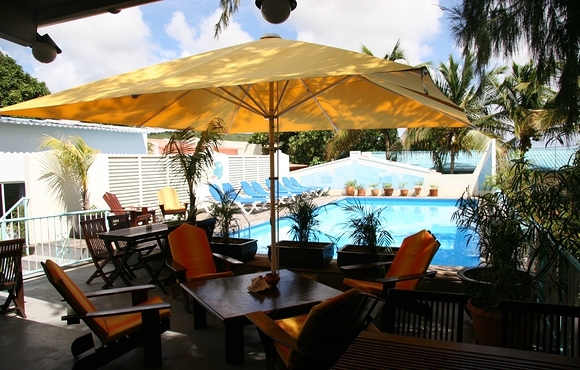 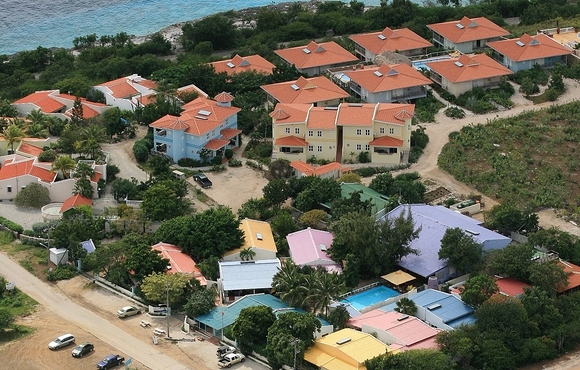 A wide range of room types make Caribbean Club Bonaire a unique resort. 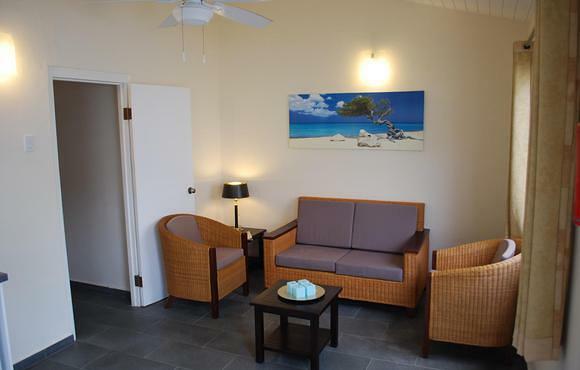 Guests may choose from basic studios to luxurious two-bedroom cottages overlooking the crystal blue waters of the Caribbean Sea and a wide range of options in between. 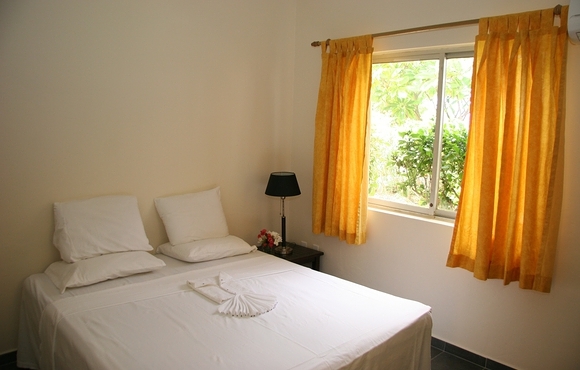 All units have air-conditioned bedrooms while the living rooms and porches feature ceiling fans. 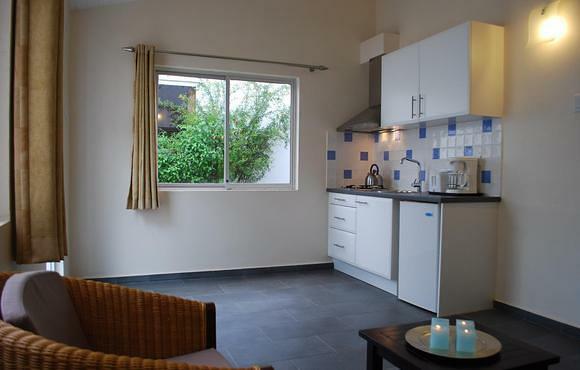 Kitchens in the one-bedroom cottages and studios are equipped with the utensils and equipment you need to prepare a good meal, while in the two-bedroom cottages, the kitchens provide you with all the luxury you can wish. 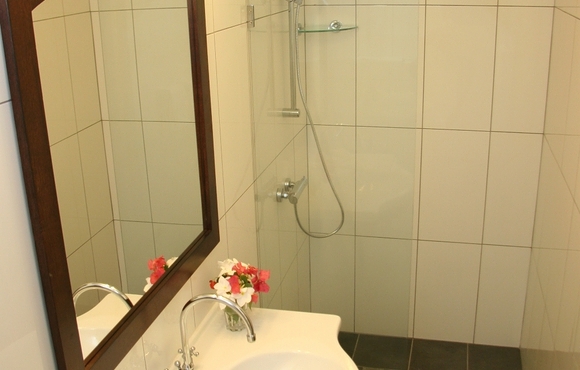 Cable TV and safes complement the convenience you need. 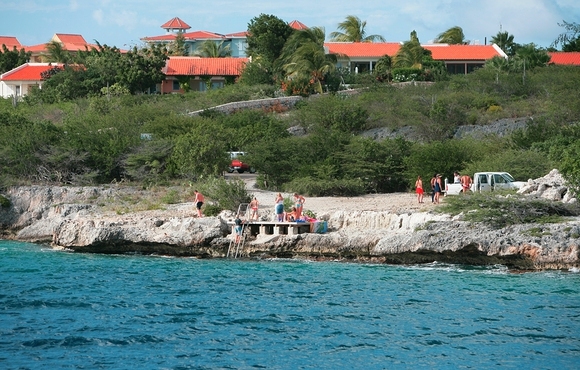 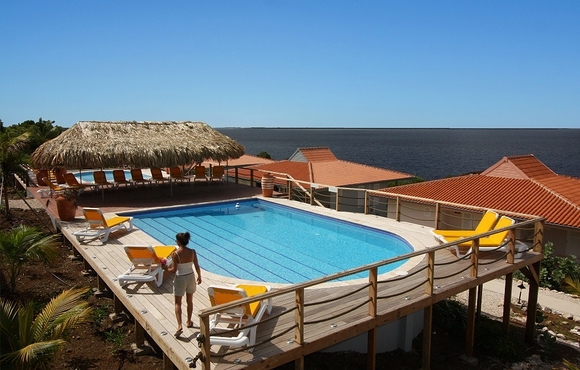 Scuba Dive, Relax and Explore Bonaire is what Caribbean Club Bonaire stands for! 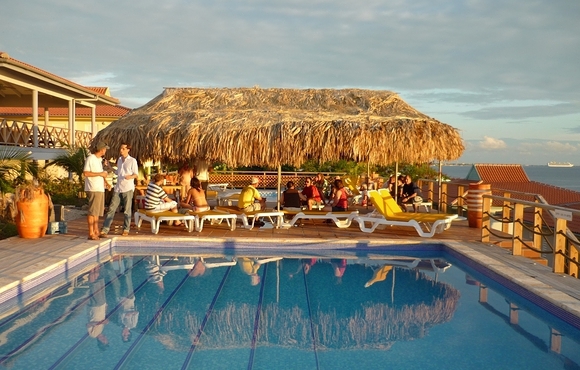 Find yourself and lose your heart at this friendly, full-service resort with a wide variety of accommodations.